One of the benefits of being a member of the PatchWork Collective coworking space is your chance to reach our network of businesses and professional contacts. One way we do that is through feature “Meet our Members” blog posts. In today’s post, we’ll meet Founding Member Samm Wunderlich, who is a recreational therapist for WunderRec. Samm Wunderlich is an Integrated Wellness Practitioner and owner of WunderRec, a wellness consulting company that focuses on “Bringing Creativity and Play to Everyday.” Samm holds certifications as a Therapeutic Recreation Specialist, Brain Injury Specialist, Zentangle Teacher, and SoulCollage Facilitator. Her business provides clients opportunities to create, learn, and grow understanding of themselves through recreational therapy and other modalities using expressive, intuitive, and cognitive arts. Samm holds a Bachelors of Science in Psychology and Therapeutic Recreation from Central Michigan University, with minors in leadership and music. She is currently working on a Masters in Program Evaluation through Michigan State University focusing on the importance of therapeutic play. As a recreational therapist, she works with seniors, people with brain injuries and developmental disabilities, and others with psychological disorders. Her work takes her all over Southeast Michigan, making the PatchWork Collective a perfect home base. There are few better than Samm at blending work and play. 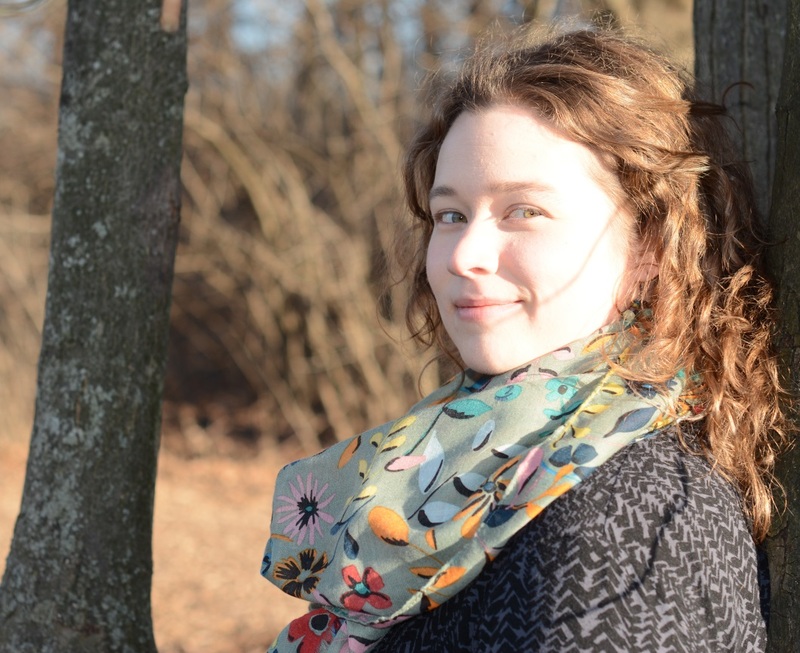 When she’s not on the clock, Samm plays oboe and English horn, is a volunteer board member and performer for the the Detroit Medical Orchestra. Samm is a also a new runner, and has participated in several 5ks when she isn’t playing with various art supplies, board games, or her cats. Samm is a Founding Member, and an occasional Facilities Manager at the PatchWork Collective. She works in our coworking area a couple days per week. 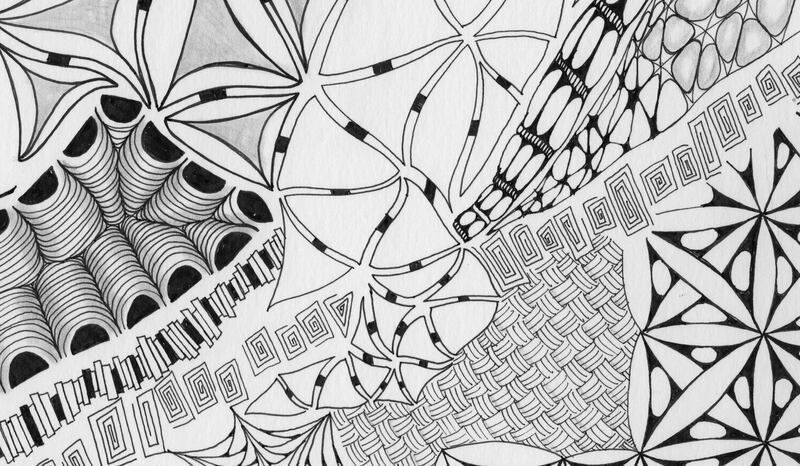 She also teaches Zentangle from our ThinkTank and is involved in our monthly Creativity Workshops. The PatchWork Collective wants to help our members build up their businesses and connect them with key referral partners in the local community. If you want to work with Samm Wunderlich and the other members of the PatchWork Collective, contact us today to schedule a tour.